While raising a disabled child themselves, pastor Lucas Carvajal and his wife, Tempora, realized how few resources were available and decided to create a loving home for these children. Selling their own home, car, and belongings in order to support this mission, the Carvajals started Casa de Luz in 2006. Casa de Luz now cares for 40 severely disabled children with autism, down syndrome, multiple sclerosis, and other conditions. Support for the home and care of the children come from private donations and money is always tight. 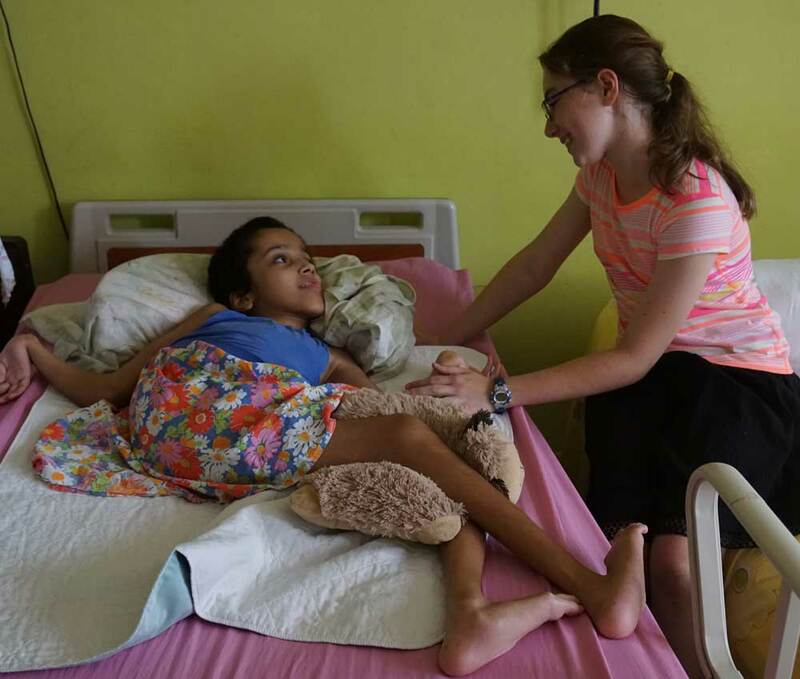 Most of the children need regular therapy and anti-seizure medicines, which are expensive in the Dominican Republic. Recently MAP provided additional anti-seizure medications to Casa de Luz just as they were running out. Without these critical medicines, children suffer painful and even life-threatening seizures. “We’re so glad that we are able to support this important ministry to these precious children,” said Steve Stirling, MAP President and CEO. More than 80 percent of children with disabilities live in the developing world. Many suffer from seizures and require medicine not easily obtained in resource-poor countries. A gift of $25 helps MAP deliver enough anti-seizure medicines to treat a child for an entire month.